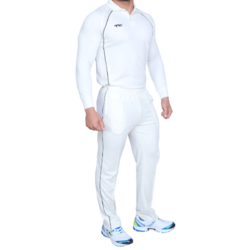 Our product range includes a wide range of cricket bottom, tk premium cricket white pant, tk premium full sleeves top, tk cricket half sleeves top, half sleeves cricket t shirt and full sleeves cricket jersey. 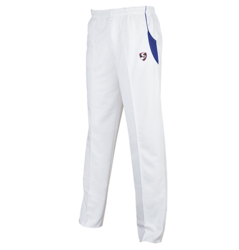 Basic cricket trouser with maximum mobility. Freedom of movement on the field. Tough fabric outside and soft inside. Best to wear in extremes. 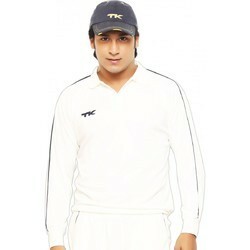 TK best selling gear for all levels. Smart and comfort for max. performance. Side piping details and elasticated waist. 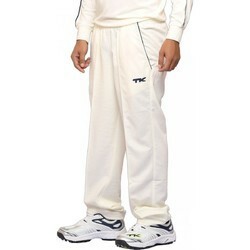 TK best selling gear for all time. Smart and comfort fit for max. performance. 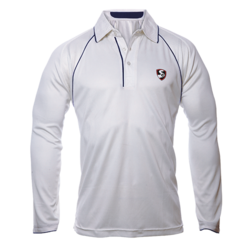 Collared Hydrolic Shirt with airway breathable panels. Cross stitch design and custom placket details. 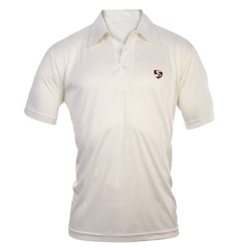 Absorbs sweat and dries faster to keep you cool. Piping details on shoulder and sleeve. 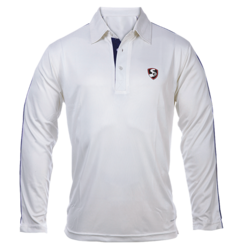 With Placket and Ribbed collar. 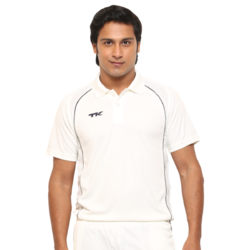 We are a leading Wholesale trader of Cricket Full Sleeve Sweater. 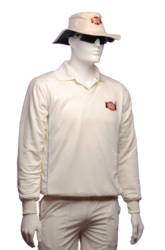 We are a leading Wholesaler of Cricket T-Shirt Lower. 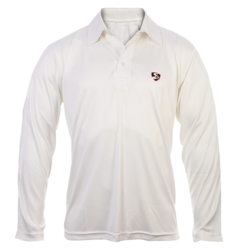 Looking for Cricket Apparel ?